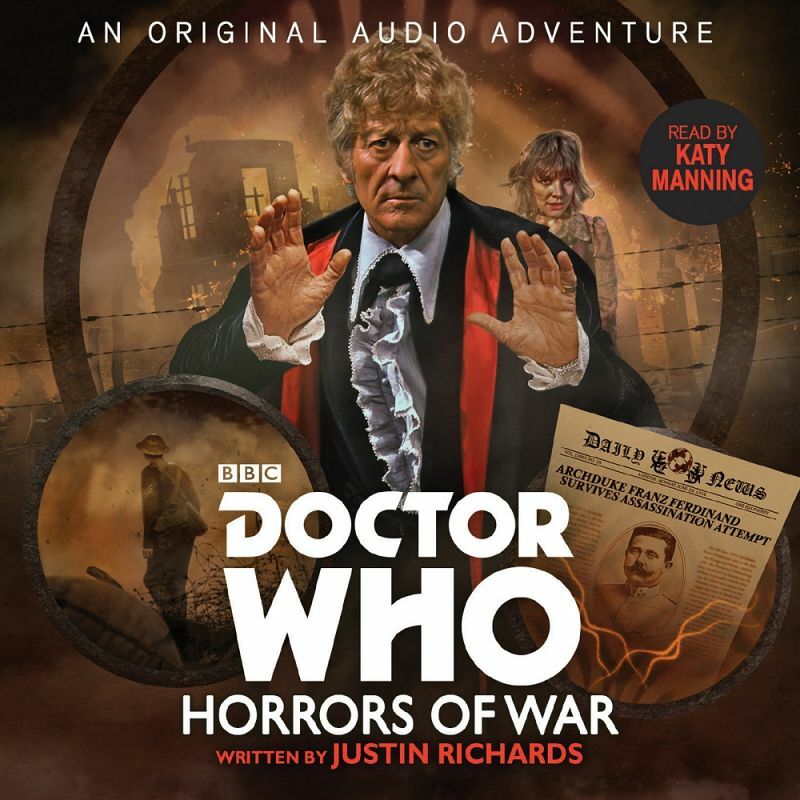 Note: An original audio reading featuring the Third Doctor and Jo Grant, set during the First World War. Follow-up to Men of War and followed by Horrors of War. 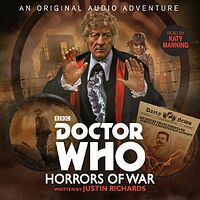 The Doctor is returning to a scenario he encountered long ago: a version of the First World War where the Archduke Ferdinand wasn't murdered, leading to changes all along the subsequent timeline. He now suspects that someone is at large in 1914, intervening in events with some unknown purpose. What force is causing injured soldiers to disappear into the night? Does the answer to the mystery lie in Sarajevo, six months earlier, at the scene of that assassination attempt? With the help of the TARDIS, the Doctor and his friends are about to find out.